Broadcast, record, and archive meetings. Allow constituents or clients to view public forum meetings in real time. Record meetings. Then upload them to your website or add them to your minutes. Collaborate with colleagues wherever you are. Eliminate the time and money spent travelling to conferences. 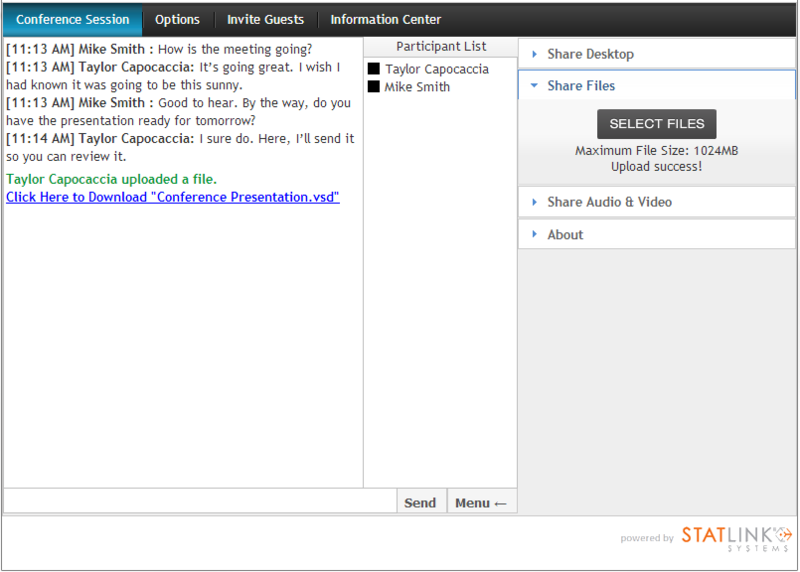 Confer with colleagues or attend conferences from any location. Connect person to person, person to group, or group to group - all you need is a webcam and internet access.